Doctor Lanigan was Editor in Chief of Lasers in Medical Science for 8 years. He is on the Editorial Board of 3 leading laser journals. Doctor Lanigan is an invited speaker and teacher nationally and internationally. 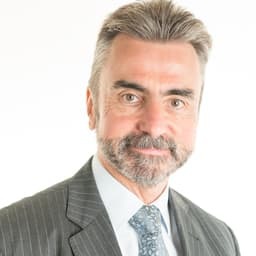 He is an executive committee member of the British Medical Laser Association; and member/fellow of the British Association of Dermatologists; and European Society for Lasers in Dermatology. He acts as External Advisor for the Medical Devices Agency and National Institute of Clinical Excellence (NICE). Honours include Bronze Award, National Clinical Excellence, 2004. 2001-2009 - Consultant Dermatologist - City Hospital, Birmingham.